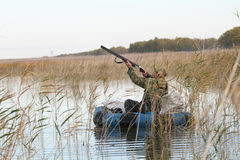 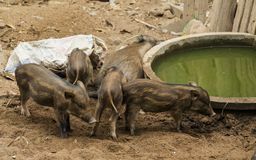 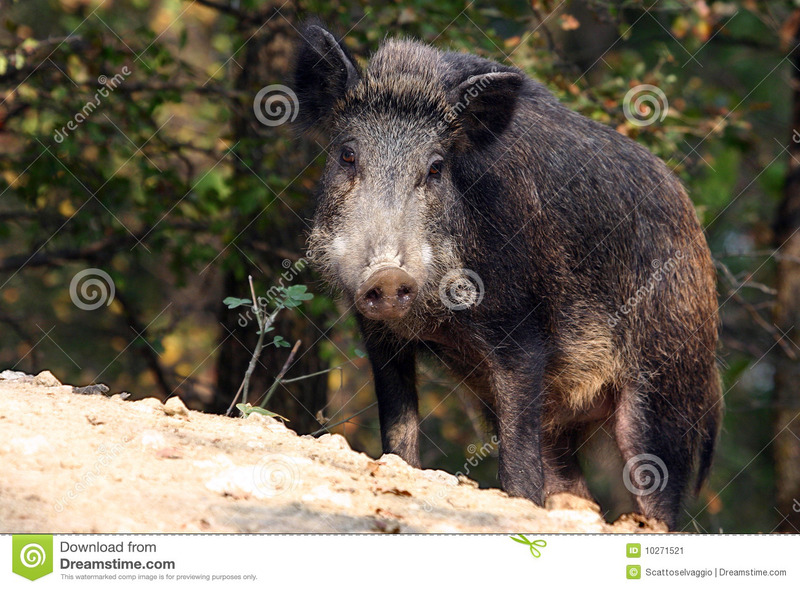 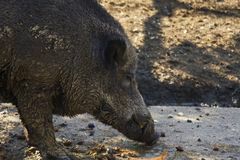 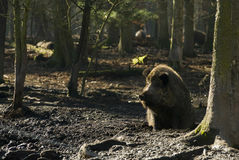 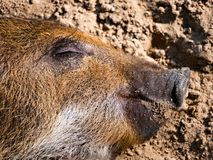 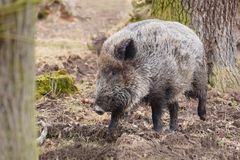 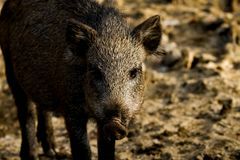 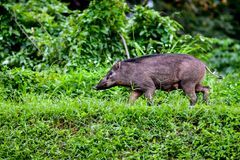 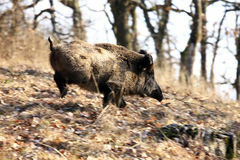 Wild boar or Wild hog (Sus scrofa). 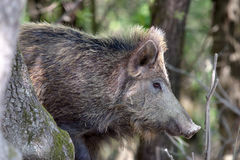 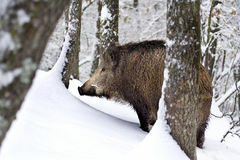 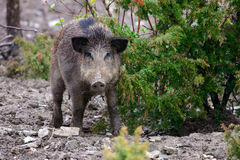 Wild boar in the Apennine mountains forest, Italy, Oltrepo Pavese. 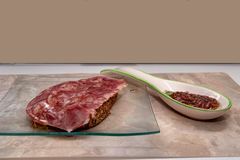 Eurasian lynx (Lynx lynx) with a prey. 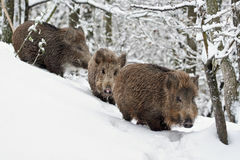 Three Young wildboars (Sus scrofa) Young wildboar (Sus scrofa) wild boar female Wild boar or Wild hog (Sus scrofa) Wild boar (Sus scrofa) in the snow.